Skinjay presents a reflection on the body, habits and time. 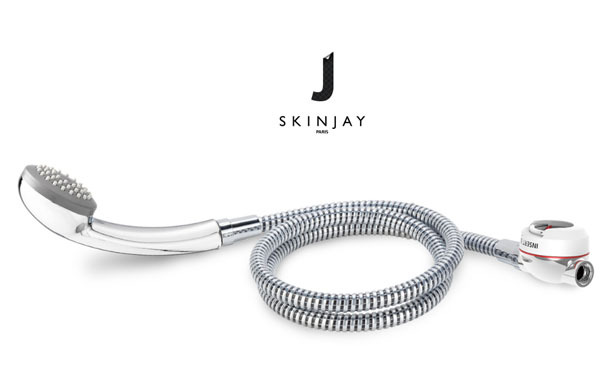 In response to the frenzy that is modern life, Skinjay reinvents the shower to make it a place of pleasure and fun. A place to regain possession of ones body through relaxation and wellness. 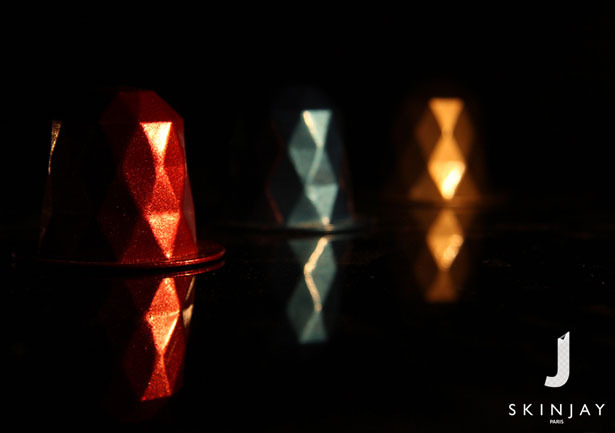 By a combination of innovation, design and packaging, Skinjay adapts the capsule concept to the shower to distribute skin care, essential oils and fragrances directly into your water stream. 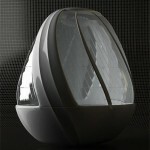 Skinjay presents the world’s first shower capsule Mixer that turns any bathroom into a private SPA. 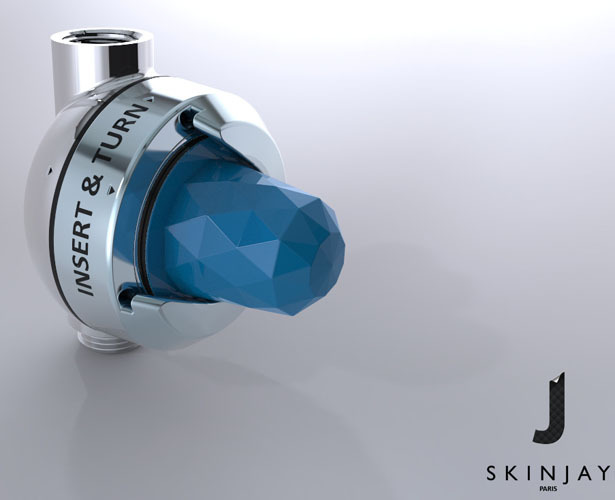 Connect once this luxury device to the shower head or shower hose, then simply choose a Skinjay capsule and insert it into the Mixer. 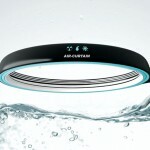 For the next 4 to 8 minutes, enjoy the soothing power of the best quality organic skin care and fragrances being delivered directly into your water stream and onto your skin. 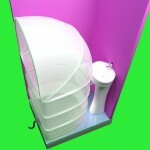 Change capsule and discover a new shower experience everytime! Balneotherapy capsules: harnessing the known healing power of the sea salt and delivering it directly into your bathroom. Algotherapy capsules: did you know that algae such as wrack, kelp and sea lettuce fresh contain phosphorus, potassium, magnesium, calcium, vitamins, plant hormone against aging, chlorophyll which is an antiseptic and detoxifying agent… ? SPA capsules: for those of you equipped with state-of-the-art 43 nozzles rotating shower heads 😉 we will deliver tonic or relaxing ingredients in your SPA ‘à la maison’. Kids capsules: because a pink bubble gum smelling shower or bath is so much FUN! 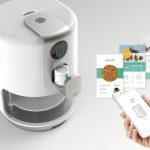 The capsules’ body is made of hypoallergenic biodegradable material that respects European Union norm EN13432 for compostability. The capsules content is made solely of organic ingredients selected for their excellent soothing and caring qualities. 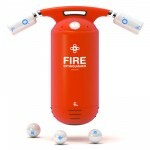 The capsules biological content is produced by one of the leading organic skin care manufacturer in France. Tuvie has received “Skinjay Shower Mixer” project from our ‘Submit A Design‘ feature, where we welcome our readers to submit their design/concept for publication. Tagged as bubble gum, healing power, nicolas pasquier, nozzles, organic skin care, plant hormone, sea salt.